Last year, I was racing at Burrington Combe, Jeff Jones picked up my hill climb bike and noted it was light, but not particularly light (it weighed 6.7 kg). That got me thinking of making bike much lighter. At the national championships in Whaley Bridge, I spoke to Jim Henderson about the desirability of a fixed bike for the Rake. He replied, he always rode fixed himself, but the difference was much less than it used to be. I had a choice, spend my money on a fixed and use it for a couple of races or spend money on making my road bike lighter for all hill climbs. I choose to make my road bike lighter – partly because it seemed easier, but it would also because it could then be used for all hill climbs. Lightweight wheel with Tune hub and AX lightness wheels – weight of wheel 345grams (without tub). This wheel is a bit of a party piece, you hand the wheel to a friend, and they are always shocked to feel how light it is. When you put it in a wheel bag and pick it up, you sometimes wonder whether there is actually a wheel inside. I bought it from posh-bikes. It took a long time to arrive, and Poshbikes weren’t great at customer service to let me know when it would be coming. But, now it’s here, it’s ridiculously light and fast. Lightweight wheels – and why weight on a wheel is said to count double. After a lot of research, I went for the Crono evo tubulars. They weigh 165grams – about 60 gram saving on my old continental competition. They are obviously more prone to punctures, but for racing they are pretty good. But for Rake I may resort to Continental competition for better grip on the wet roads. Shimano Dura Ace. I removed the outer chain ring for the rake and used some single chain ring bolts. I was tempted to remove the front derailleur, but have heard too many horror stories of chains slipping off in race. 100 gram saving is not worth losing your entire race! 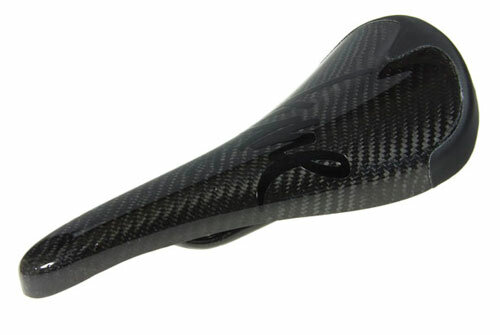 I bought an AX lighteness stem – 85 gram. Irritatingly I made a schoolboy error and the stem was old style 26.0 diameter. This meant I had to get some new handlebars. I ended up with Schmolke bars. 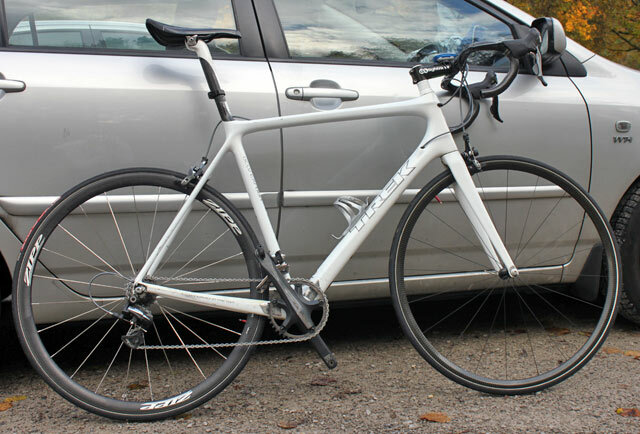 The new stem and handlebars were a little lighter than my old Bontrager stem and handlebars – but it was poor value. £700 for 120 grams. I wished I hadn’t done it really. Taking off the handlebar tape was worth 50grams, and that cost nothing. I first bought a Tune Concorde, this weighed 75 grams but didn’t fit my Trek Madone seat post. Poshbikes were happy to swap for the Tune Kor Vumm. Only £200 and 85 grams. Very light, and more comfortable than you might imagine. 1. Zipp 202 Weight only 1,081 grams for a pair. Zipp 202 rear 604 grams total: (rear – I got for £750). I keep an eye on prices and wait for 30% reduction. I will wait for front wheel to be hopefully be discounted by someone. Lightweight Ventoux A pair of wheels for under 1Kg. (999 grams) (link) $3,000 – $5,000 a pair. But, it looked like paying £2,000 to save an extra 90grams – you have to draw the line somewhere! Veloflex Record Tubular RRP £99.99 – 700*20 – 180 grams | Ribble| Wiggle £72 – 350 threads per inch core spun cotton casing construction. Caveat. 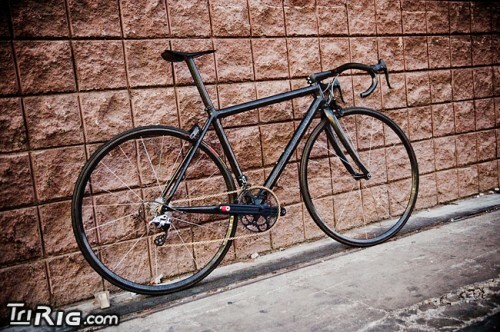 Of course, this is no where near the lightest road bike. There’s always a lighter bike out there somewhere. But 2.7kg is quite ridiculous! Well after all that investment – you better win! When you come out with sentences like “Only £200 and 85 grams” you really are getting obsessive. Good Luck for the nationals – and remember that the best way to lose weight is via the toilet beforehand!